Hear me out. 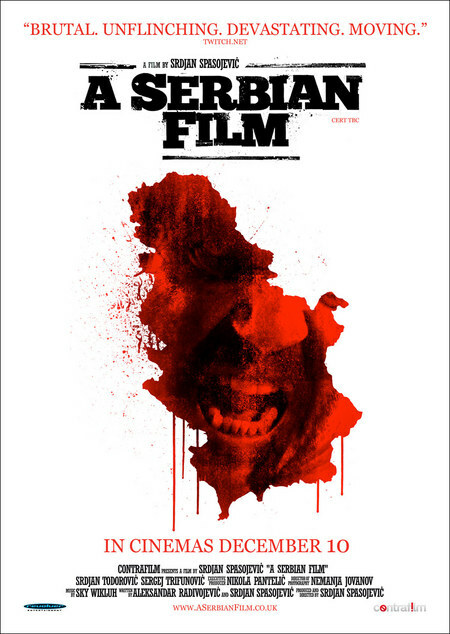 A Serbian Film, a 2010 movie from, yep, Serbia, is actually really good, despite the film's graphic and controversial subject material. It may be grisly, but it's actually a really good exploration of censorship and what qualifies something as a film or even art in general. The scene I've chosen is one of the more explicit parts of the movie (I can't believe they actually allow this on YouTube) and the thumbnail for the video is pretty shocking itself, so I decided to embed it way down below. You've been warned. I heard from people that the film A Serbian Film was an interesting one. Have you watched it, if yes, is it really so? Thank you in advance!